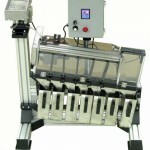 CDS Manufacturing designs and builds a standard line of Precision Roll Sorters. 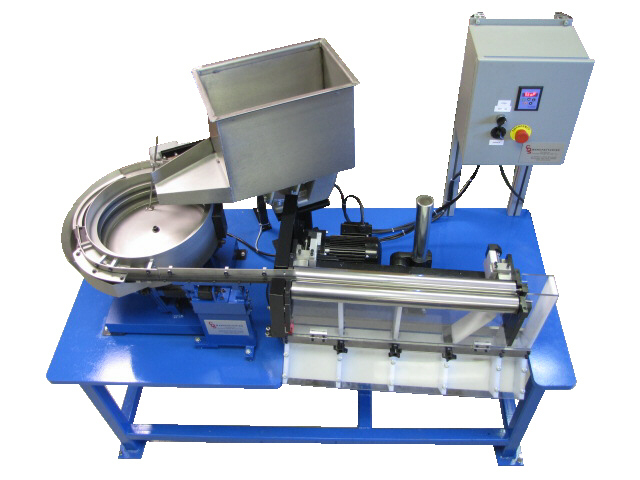 Our precision roll sorters (also referred to as roller sorters and roller micrometers) are perfect for precise tight tolerance sorting. 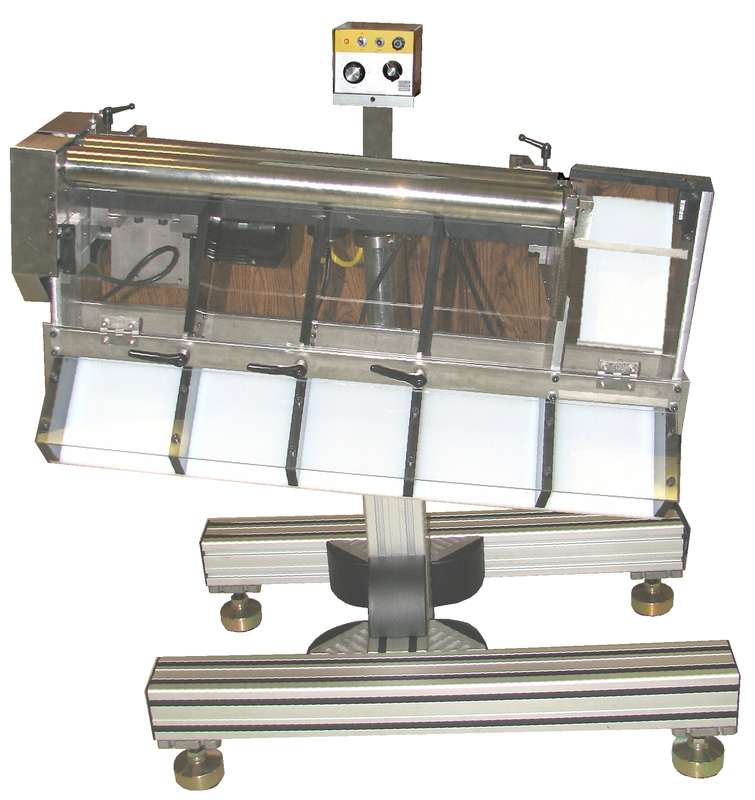 Equip your system with rollers that are accurate from +/- .002″ TIR for mixed part sorting, or our .000005″ TIR (that’s 5 Millionths!) 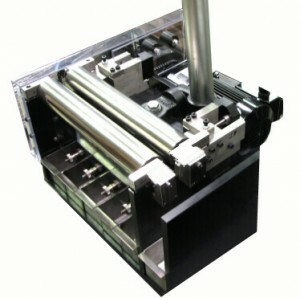 rollers for tight tolerance sorting. Sort for mixed parts, debris, and diameter, length, width, height, and more with a roll sorter from CDS Manufacturing. applications. Base mounted, pedestal mounted, and table top units are available. Call today. 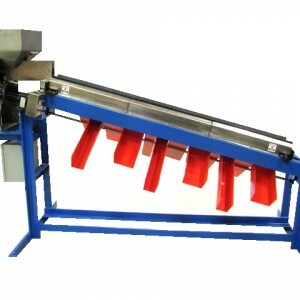 Our experts are standing by to provide you a roll sorting system for your specific application. 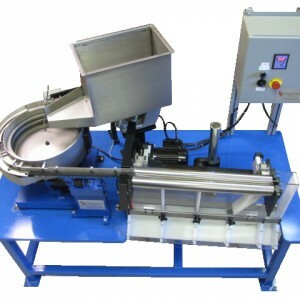 Here’s a precision roll sorter with an integrated ball feeder for measuring the diameter of bearing balls. 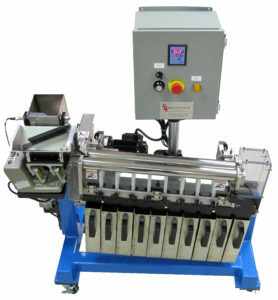 Fastener sorting for head diameter. Choose the roll sorter that is right for your application. 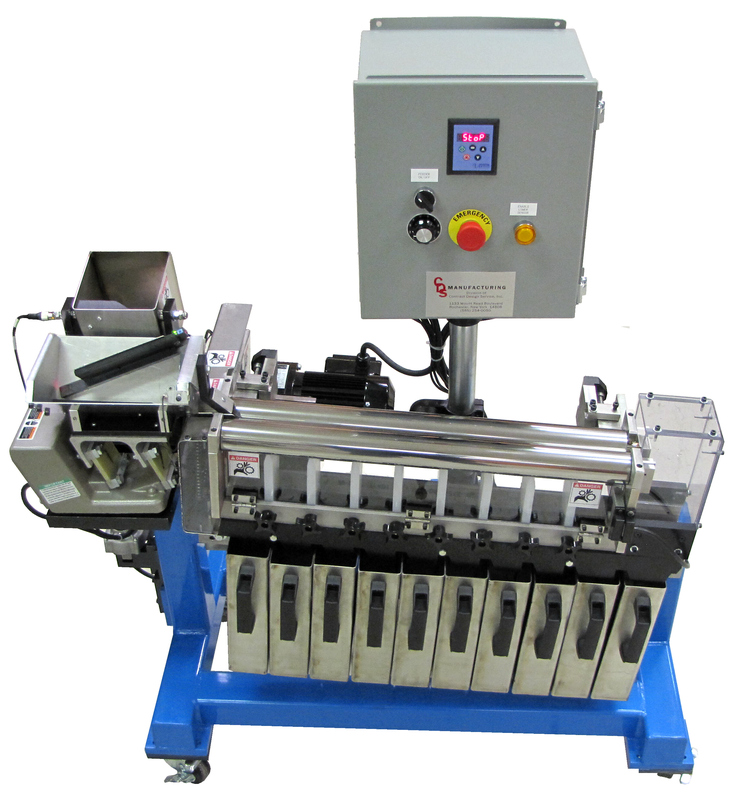 We can equip your roll sorter with a custom feeder system built specifically for your parts. 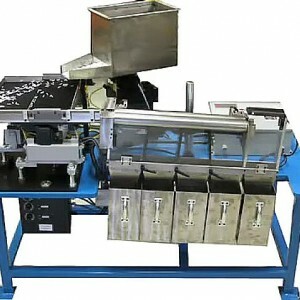 Sort for mixed parts, length sort, diameter sort, thickness, height, foreign materials, debris, and more, fast and efficiently with a precision roll sorter designed and built by CDS Manufacturing. 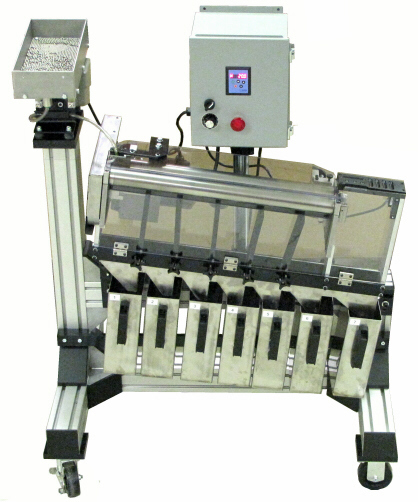 Contact Us for more information about our precision roll sorters.